The council works in partnership with Kenworth to help provide leading-edge customer support throughout the dealer network with the Kenworth PremierCare® and Kenworth PremierCare Gold Certified service programs. 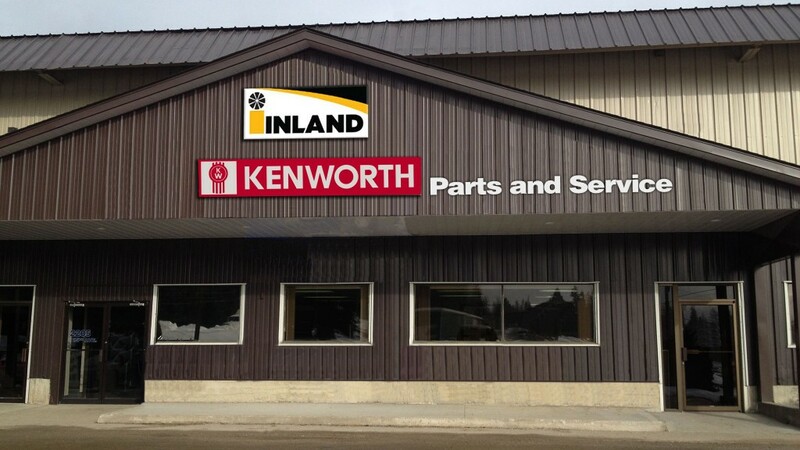 The council works in partnership with Kenworth to help provide leading-edge customer support throughout the dealer network with the Kenworth PremierCare and Kenworth PremierCare Gold Certified service programs. PremierCare Gold is a superior level of service that offers extended dealer operating hours and expedited expert diagnostics, among other services, that assist customers in maximizing uptime and overall vehicle performance. Kenworth Council members are: Chairman - Mike Clark, Wisconsin Kenworth (Madison, Wis.); Boyd McConnachie, Inland Kenworth (Burnaby, B.C. ); Tim Mitchell, Kenworth of Pennsylvania (Carlisle, Pa.); Mike Nagle, Bayview Kenworth (St. John, New Brunswick); Scott Nichols, Kenworth of Indianapolis (Indianapolis, Ind. ); Scott Oliphant, Kenworth of Louisiana (Gray, Louisiana); and Todd Rice, MHC Kenworth (Leawood, Kansas). In addition, Tom Bertolino of NorCal Kenworth (Sacramento, Calif.) serves as the Kenworth line representative for the American Truck Dealers (ATD).